2″ and 3 wide rolls available in lengths of 36 yards. 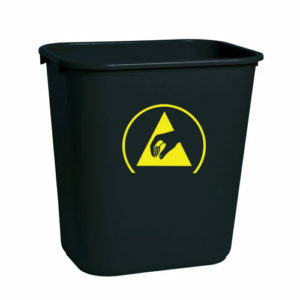 Transforming Technologies bright yellow vinyl floor tape with bold black ESD symbols is perfect for marking off ESD safe areas. 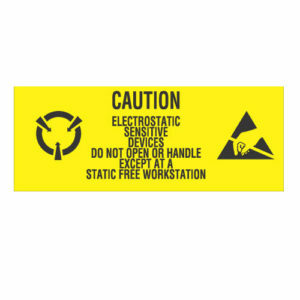 Print reads ESD: Safeguarded Work Area with ESD symbol. Tear resistant. 2″ and 3 wide rolls available in lengths of 36 yards. 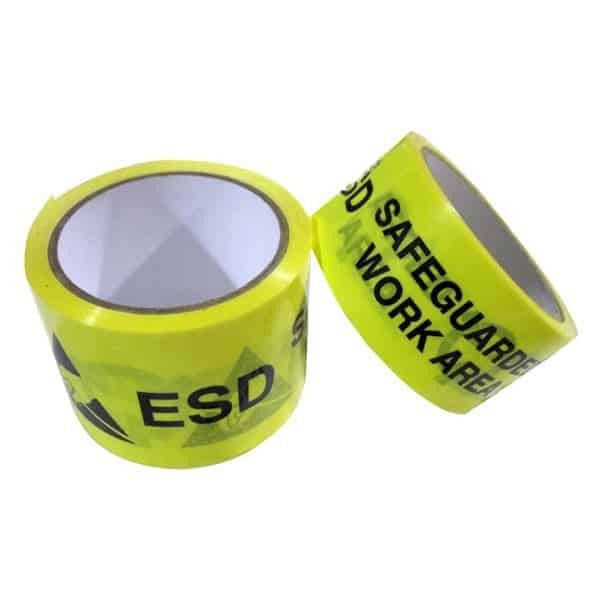 Easy to identify ESD safe tape lets people know they are in a static-safe area. 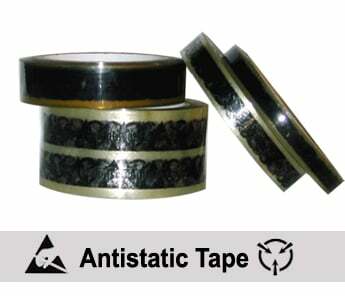 Our ESD Floor Tape can be used inside and outside to both stripe and line floors and walls. 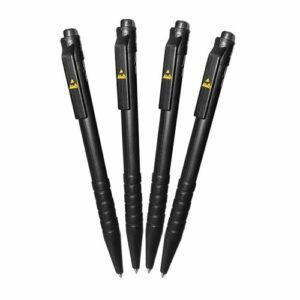 It also can be applied to heavy machinery and work equipment.